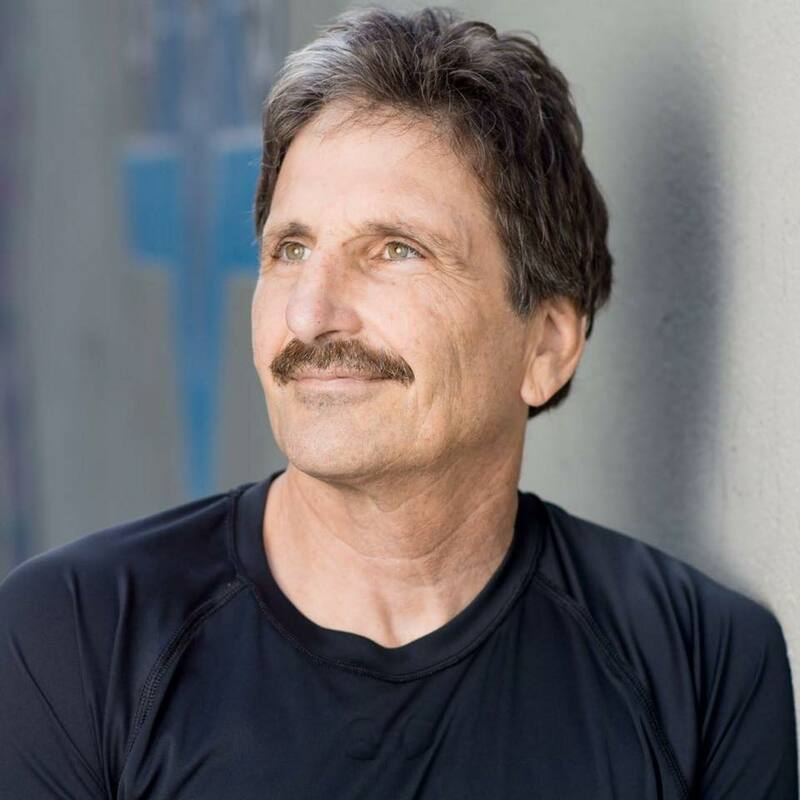 Richard Greenbaum - California - Book a consultation instantly! 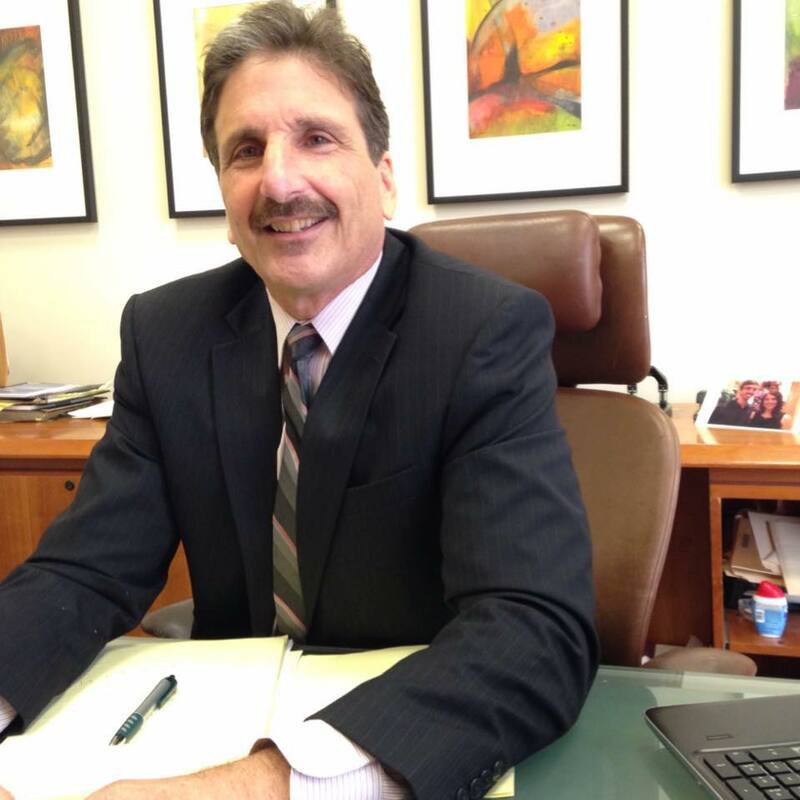 “We partner with business clients by providing comprehensive legal services so that our clients can focus on running their business,” said Richard W. Greenbaum, the firm’s principal attorney. 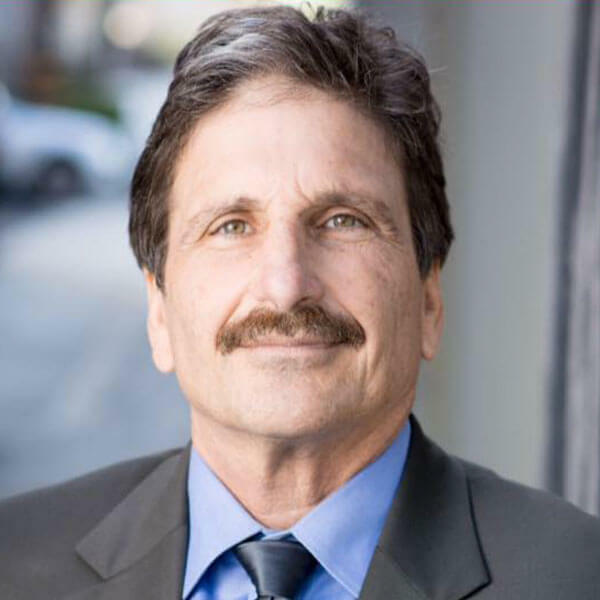 “Built on a solid foundation of twenty-five years of experience, we are a law firm proficient in the art of business growth and development.” Richard W. Greenbaum, PC, provides legal counsel and representation to business clients throughout Southern California. 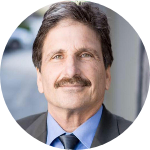 Depending upon the legal requirements and desires of your business, Richard W. Greenbaum, PC, offers a flexible, personalized legal plan, by which legal services can be retained on a monthly, hourly, or project basis. Additionally, the firm is available to act as outside general counsel for businesses that do not have the need or budget to employ full-time in-house counsel. We become familiar with your daily business affairs and handle all legal matters in the most efficient and cost-effective manner. We maintain a high-quality approach to legal representation while producing actual savings for you. 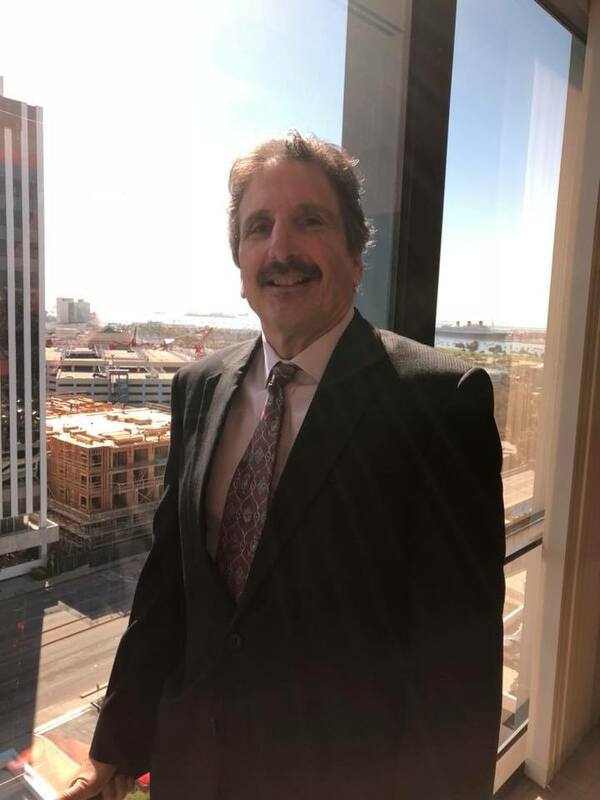 After becoming a Partner in the litigation department of a large multi-office national firm in Los Angeles, handling business and tort-related claims, Richard found his passion in working closely with small and medium-sized businesses to provide preventative legal services. His desire is to assist clients in achieving their ultimate goals and help the local business community. 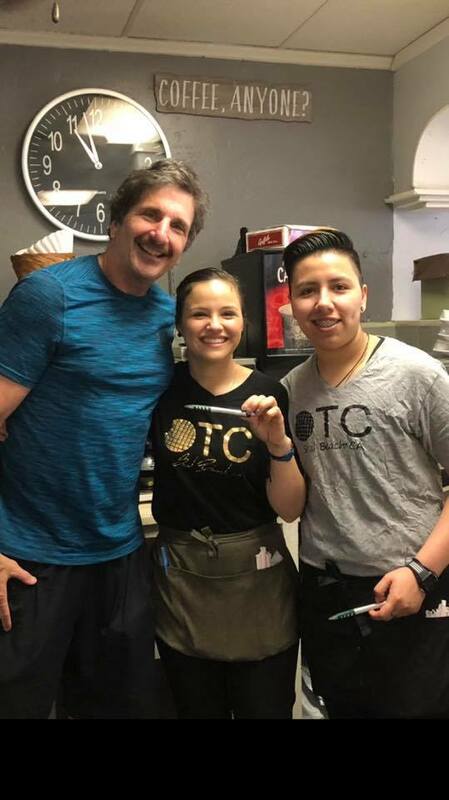 If you’ve just decided to start a business, you have many, many decisions to make about your product, your service, your location, your branding, marketing, and many more things. One of the most important is how you are going to structure your business.